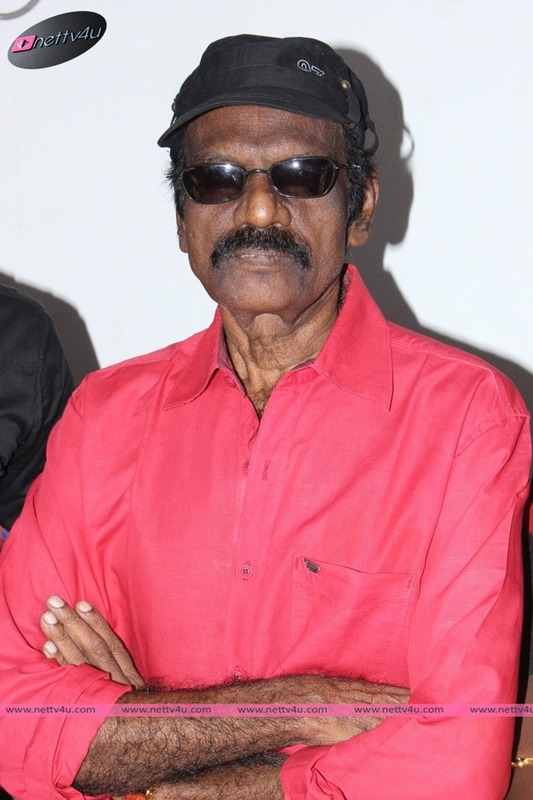 Goundamani Denies The News Published By Dinamalar! 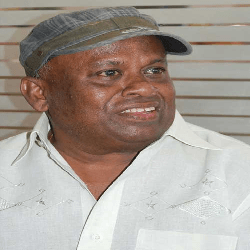 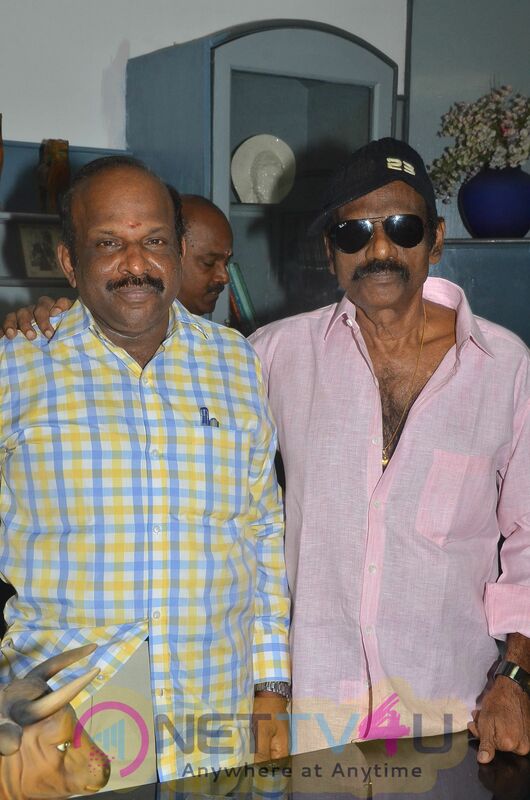 Goundamani’s Partner Senthil All Set To Start His Next Innings! 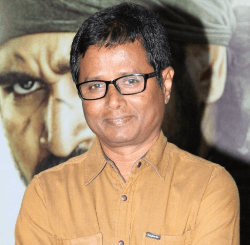 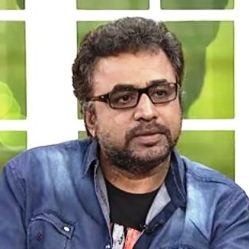 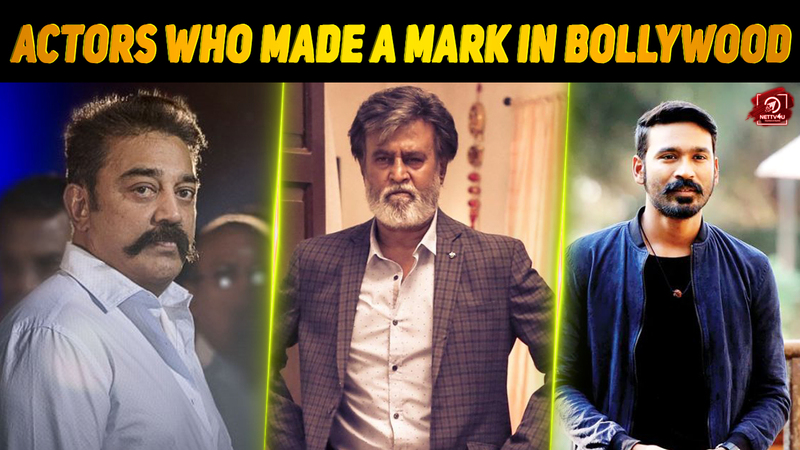 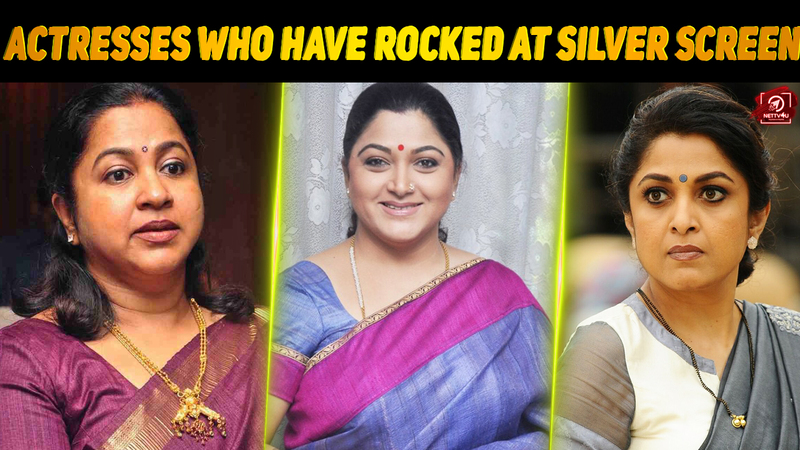 I Will Be The First To Join Rajini’s Party, Says A Popular Comedy Star! 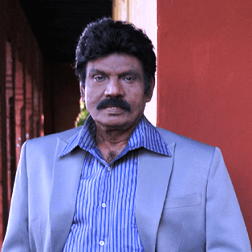 Rumors On Goundamani’s Health! 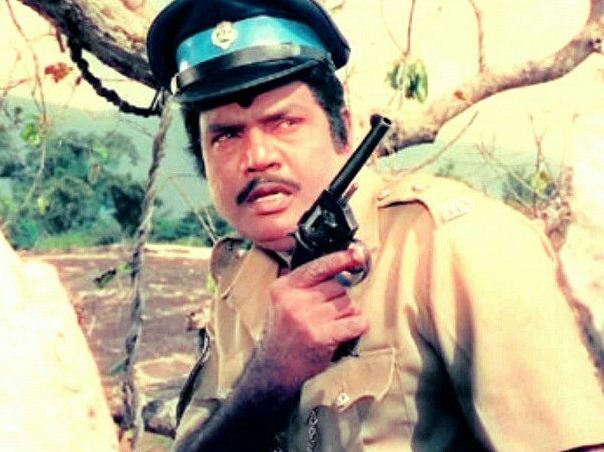 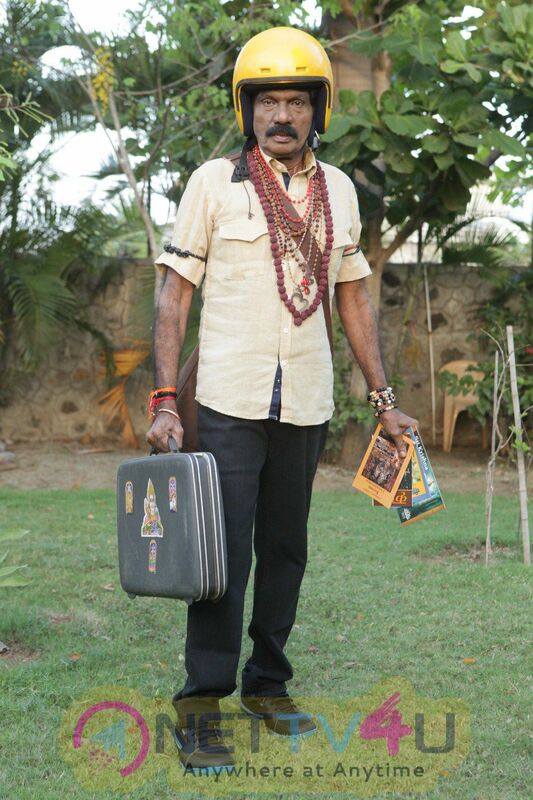 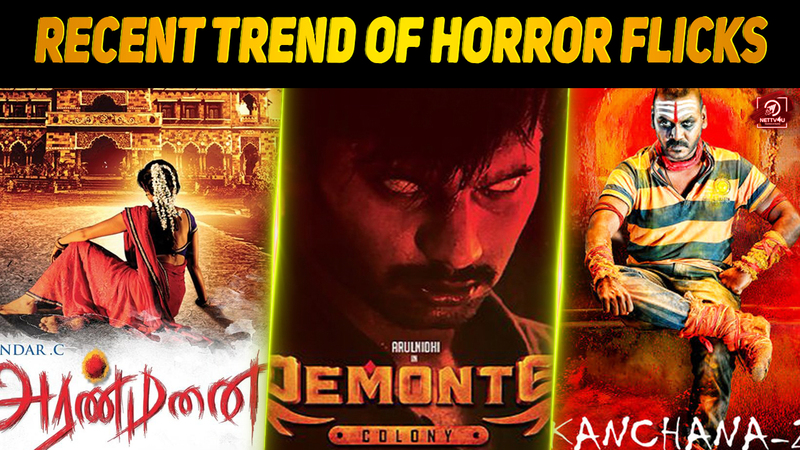 Goundamani Is Fine Now! 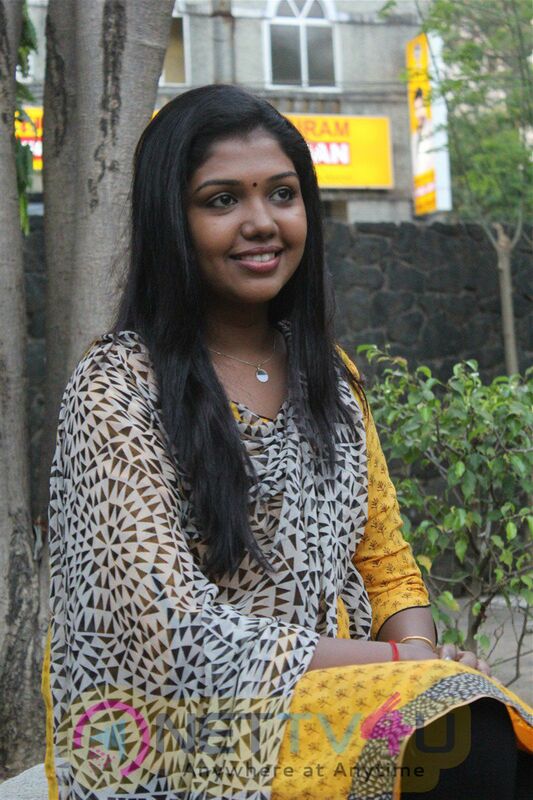 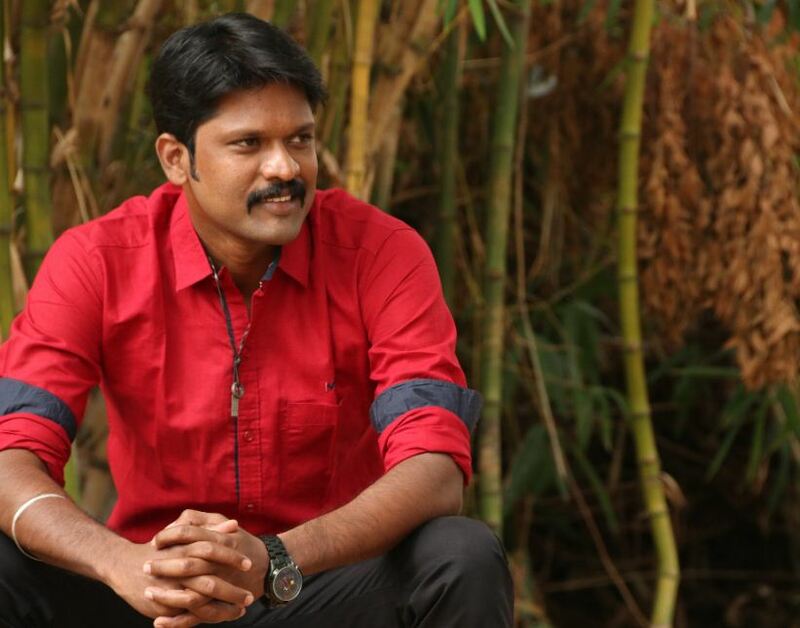 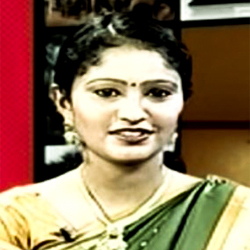 Soundararaja’s Journey From Paranjothi To Paraman! 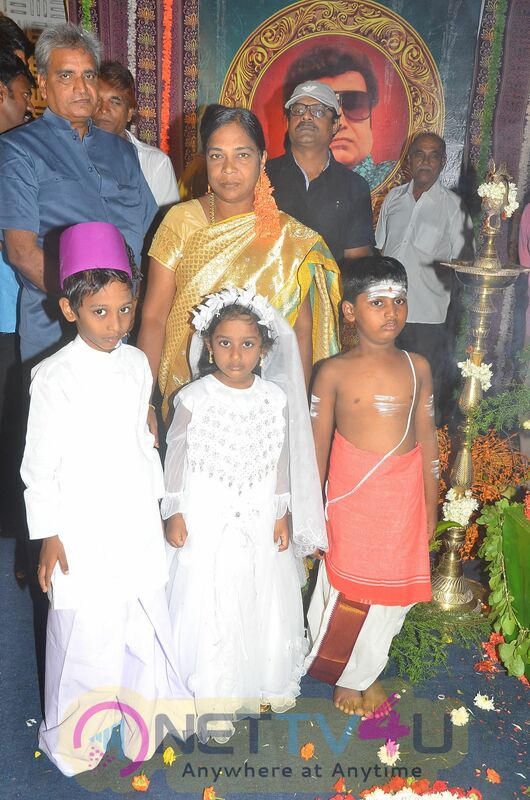 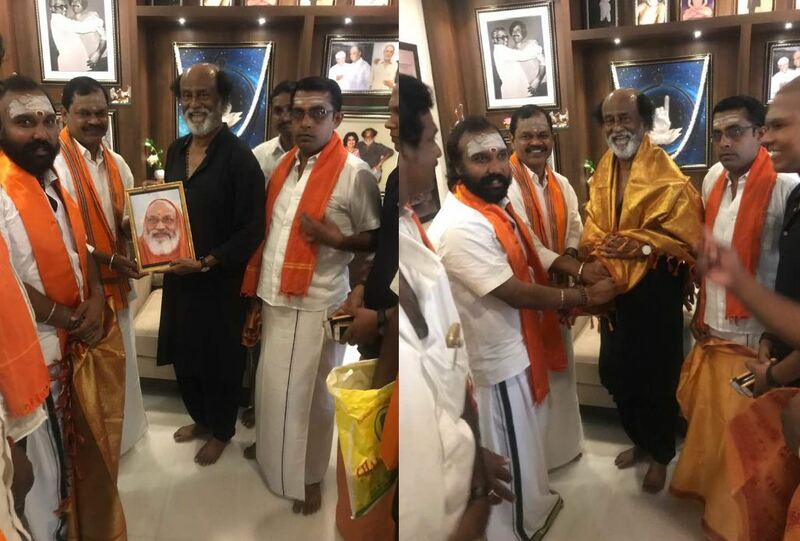 Rajini Meets Hindu Makkal Katchi Leader Arjun Sampath!